Chef Joji Sumi is the creator of the monthly pop-up dim sum restaurant called "Through The Kitchen Window." From San Francisco to the Berkshires in western Massachusetts, Joji partners with an ever-changing group of star chefs to create a night of small plate dishes that are wheeled around the dining room on a dim sum cart. Sumi returns to Mezze where he worked as the executive chef before moving to San Francisco. 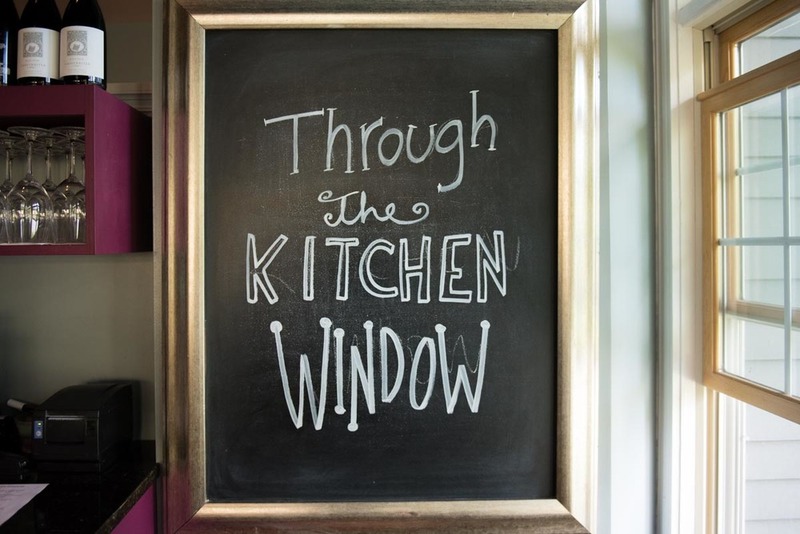 Through the Kitchen Window takes place each month at a new location. This one was at Mezze Restaurant in Williamstown, Massachusetts. Chef Sumi teams up with local chefs to create a night of dim sum dishes. The dishes range from traditional to creative. Sumi makes a one-bite sandwich of duck liver with strawberry jam on brioche bread. The dishes are wheeled out on dim sum carts. A rare case where you'll see many chefs in the kitchen working on different dishes at the same time. The duck wings are made with a honey and miso sauce. The octopus and chicken sausage is made with fregola, peas, and yogurt. 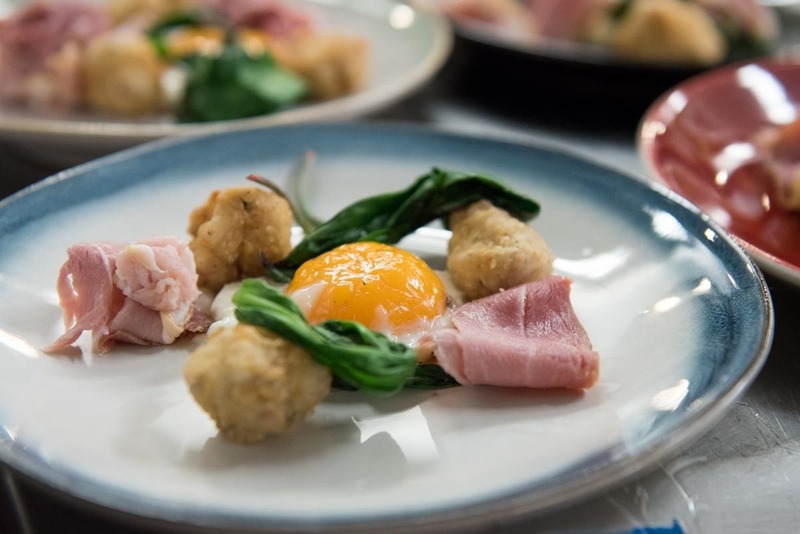 Fried sweetbreads are served with a local farm egg and ham. The whole pig head is served with Peking pancakes, scallions and a peanut sauce. Chef Sumi brings the pig head to the table. Since Sumi works with new chefs each time, the menu will vary at every pop-up. Joji calls it a "casual dim sum dining experience." But the dishes are not limited to classic Chinese dim sum and range from steamed mussels to a 'Grilled DBJ' made with duck liver and jam and served on a brioche. He goes on to say, "We create a range of dishes like huitlacoche dumplings with green garlic broth, fried duck wings with miso dip, and a whole pig's head with crepes and hoisin sauce. Guests can also expect to hear 90s hip hop beats and they can expect to eat... a lot." "They are a master of many things, but a plain croissant and drip coffee is my standard order." Joji's ProTip: "The best thing to do is go late morning on a weekday when the line isn’t wrapping around the block." "If I get a Saturday morning off from work, the Alemany Farmers Market is where I go. It has an incredible variety of produce and is very affordable." "This is the place to go for Asian ingredients." Joji's Pro Tip: "They make a really solid banh mi." "Chefs Amy Brown and Joe Wolf do a great lunch menu." Joji's Pro Tip: "The items are seasonal, but any of their sandwiches on their house-made bread are the things to get." "Few things are better than the carnitas tacos and a spicy Michelada." "This is one of my favorite dim sum places. 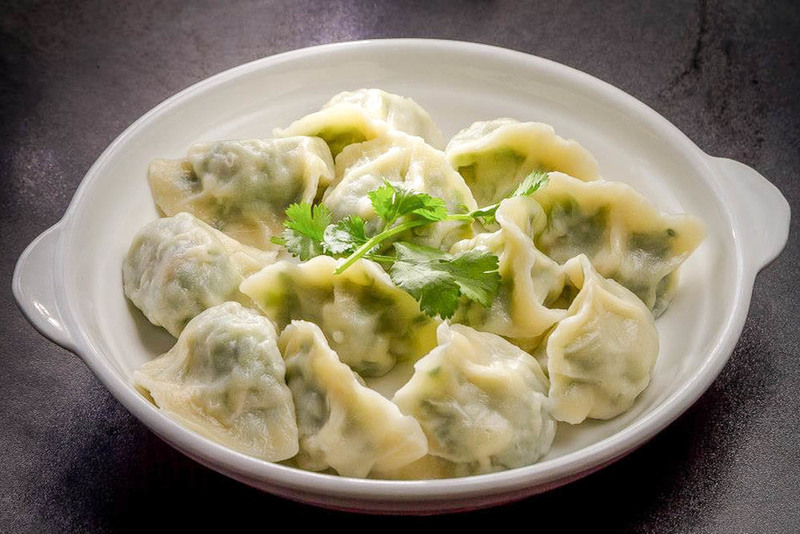 You can’t go wrong with their Shanghai dumplings, crispy eggplant or fish with chiles and Sichuan pepper." "This is a small, no frills izakaya / ramen spot in Outer Richmond." Joji's Pro Tip: "Their Kung Fu Chicken ramen is the perfect dish on a foggy San Francisco day." "Hands down, come here for their kouign-amann (a round flakey Breton cake) or just about anything else for that matter." "This is a great stop for a beer. It's a causal local spot just a few blocks from the beach with a good beer selection and a really chill atmosphere." "The best thing about it is that their menu changes frequently so you can try new creative dishes every time you go." Joji's Pro Tip: "They offer a multi-course, family style meal in their dining room, but I prefer to sit at the bar for drinks and a la carte dishes." "This is my go to pizza place in the city. My two favorites are the 'Go Vinny' (with marinated onions, Mama Lil’s pickled goat horn peppers, house-made hot Italian sausage, tomato sauce, and fresh mozzarella) and the 'Rocket Man' (with arugula, garlic, fresh mozzarella, farm egg, lemon juice, and chili paste)." "This is the best spot for a post-work burger and drink. The food and the service are always great and their cocktails are unmatched." "Most chefs don't really go out to brunch unless it's for a social obligation." Find out the places chef Roman Petry finds worth getting out of the bed in the morning for breakfast in San Francisco.